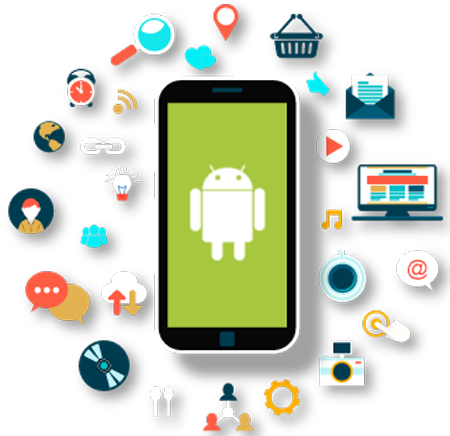 For any kind of android application development services, Vayuz provides an ultimate solution to your needs. We are one of the leading android development company based in Noida, India. Android is a mobile operating system which drives hundreds of millions of mobile devices in more than 190 countries around the world. It is the largest installed base of any mobile platform and is growing rapidly: every day, another million users activate their Android devices for the first time and start searching for applications, games and other digital content. 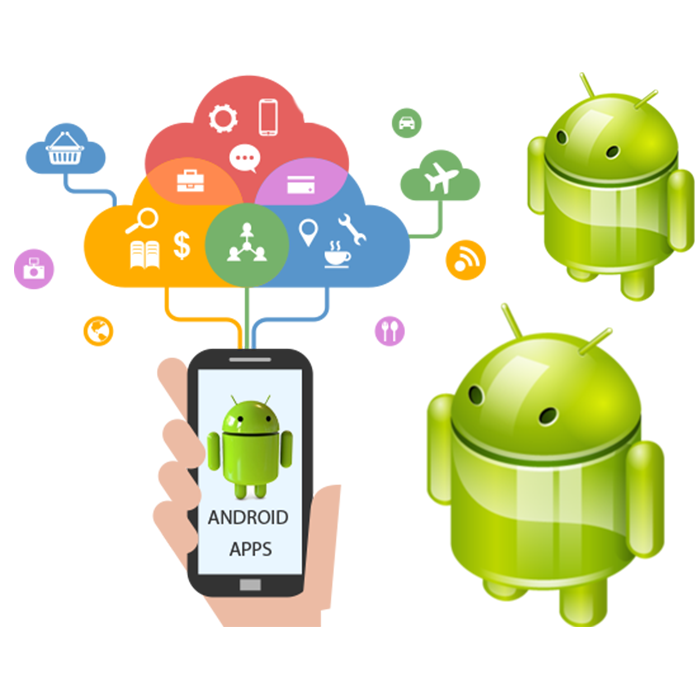 Android offers you a world-class platform to create applications and games for Android users, as well as an open market to distribute them instantly. Android was Initially developed by Android Inc., which Google bought in 2005 and was unveiled in 2007. Based on the Linux kernel it is designed primarily for touchscreen mobile devices such as smartphones and tablets. Android's default user interface is mainly based on direct manipulation, using touch inputs that loosely correspond to real-world actions, like swiping, tapping, pinching, and reverse pinching to manipulate on-screen objects, along with a virtual keyboard. Android is designed in such a way that it manages to keep power consumption processes at a minimum. When an application is not in use the system suspends its operation so that, while available for immediate use rather than closed, it does not use battery power or CPU resources. The main hardware platform for Android is the ARM with x86, MIPS and MIPS64, and x86-64 architectures also officially supported in later versions of Android.